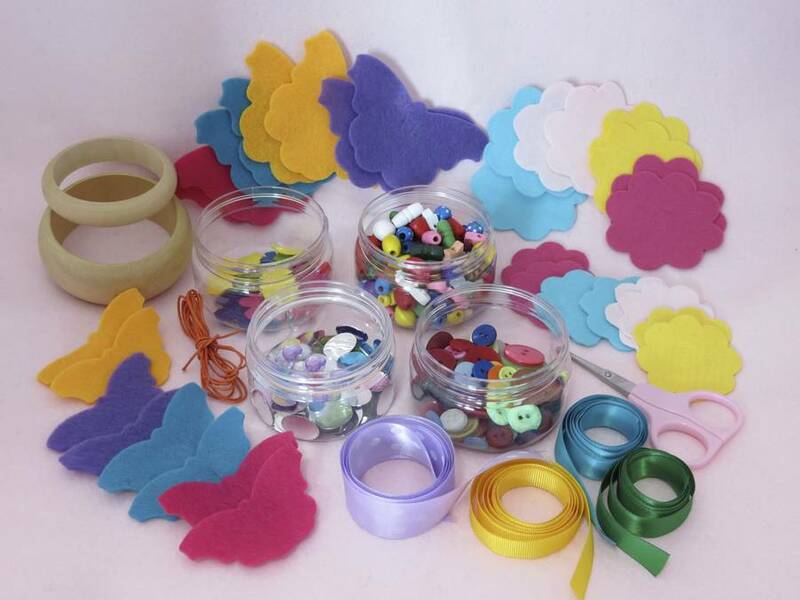 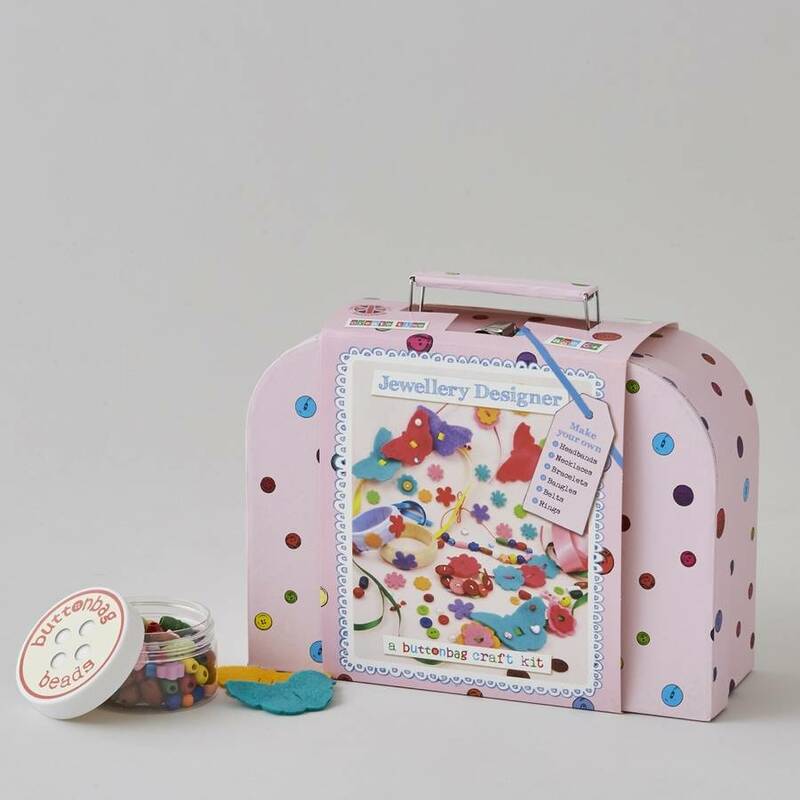 This jewellery set contains everything needed to get started along with full colour instructions with clear diagrams that are easy for children to follow with minimal adult help. 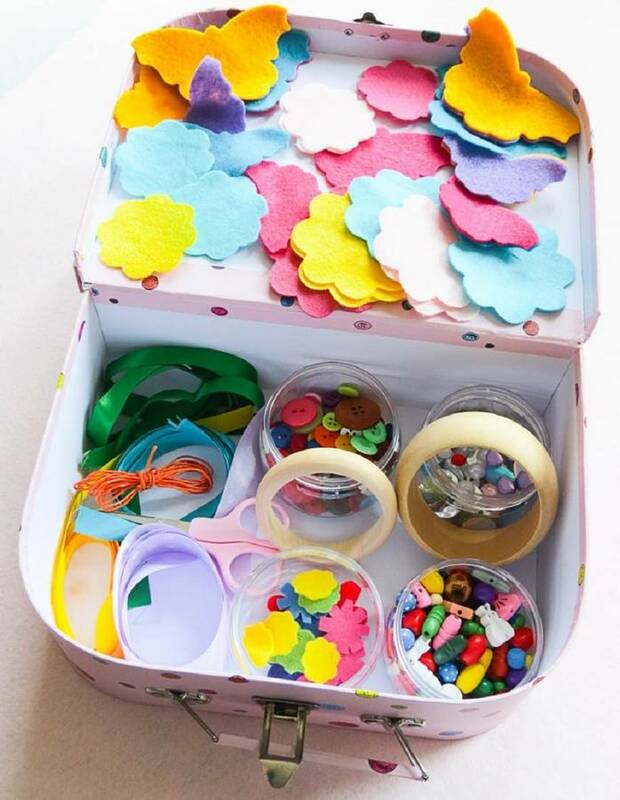 For children 6 years old upwards. The suitcase is ideal to keep projects in progress safe and tidy away. 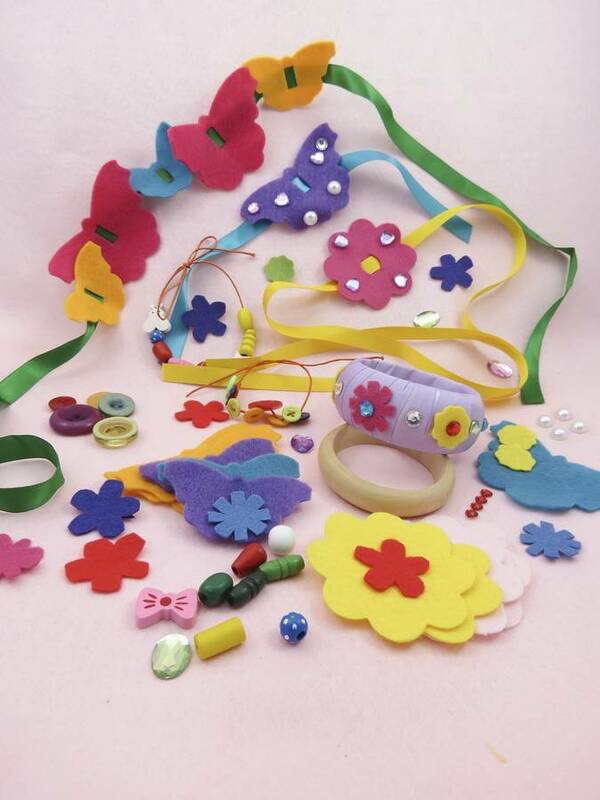 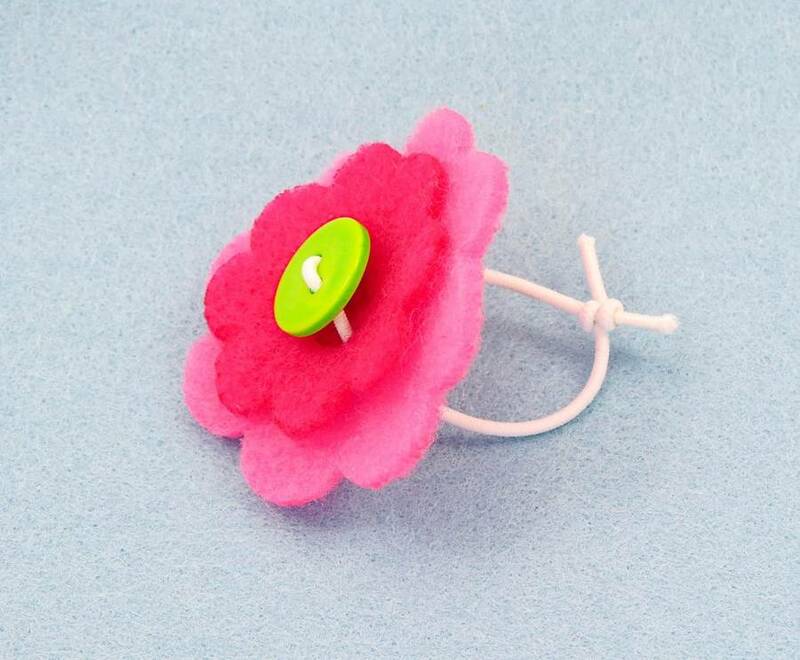 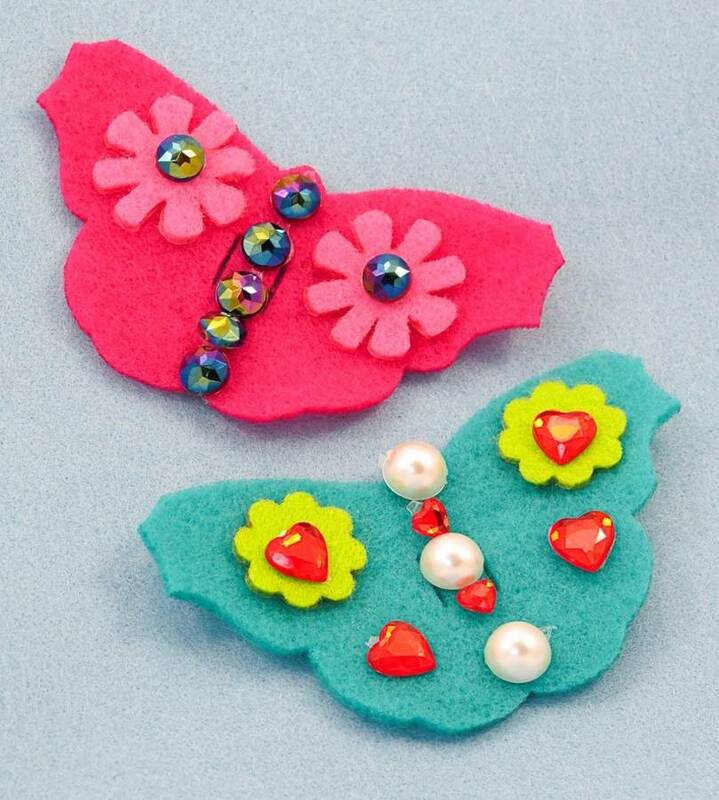 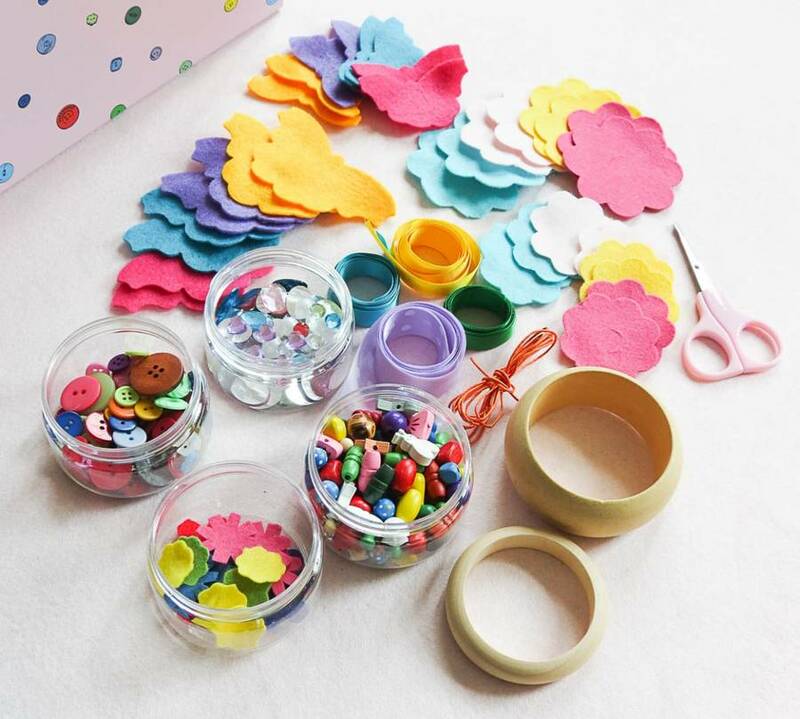 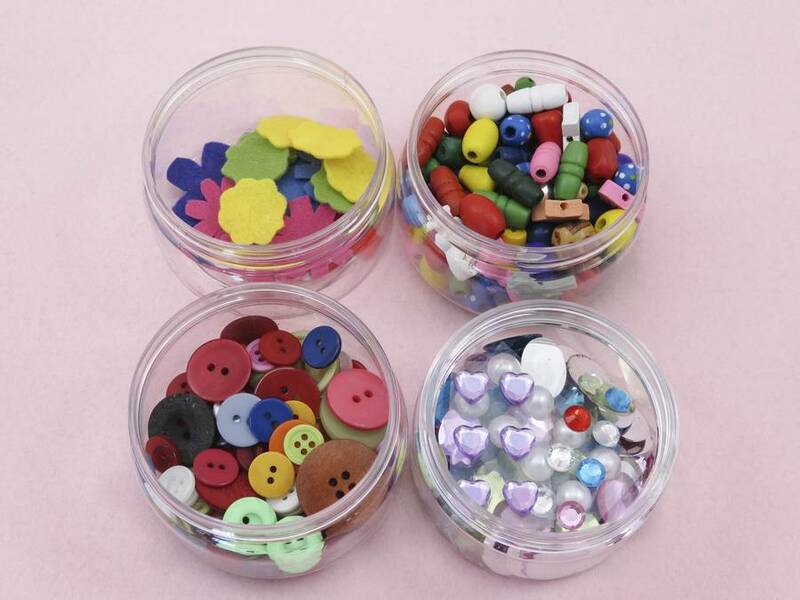 This product is dispatched to you by Crafts4Kids.